What frequency are you looking for?. What primary voltage(s) do you need? How many secondaries will you need? If you have multiple secondaries, will you be using them at the same time? 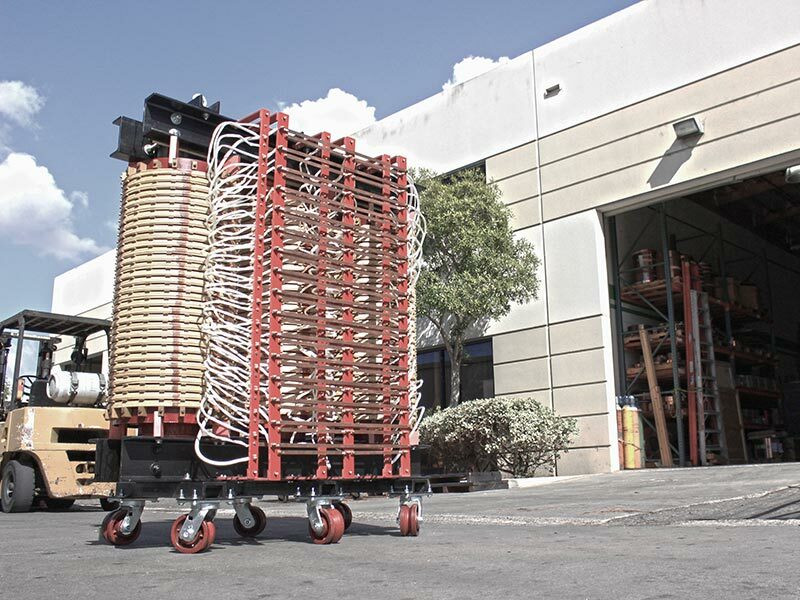 If for any reason you are having trouble figuring out the above mentioned aspects of your next transformer, still feel free to give us a call. Our sales representatives are technical staff that can help you find the needed information. 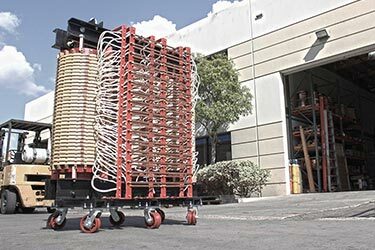 For higher voltages, visit our high voltage transformer page. 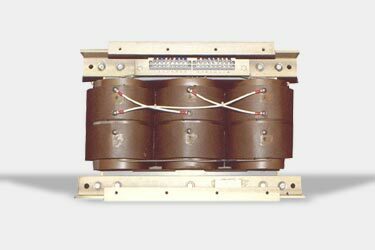 Rectifier transformers are transformers designed to provide power to a rectifier circuit where the output of the circuit is DC voltage. 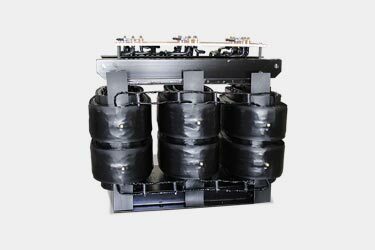 Single phase units can be either full or half way rectified. 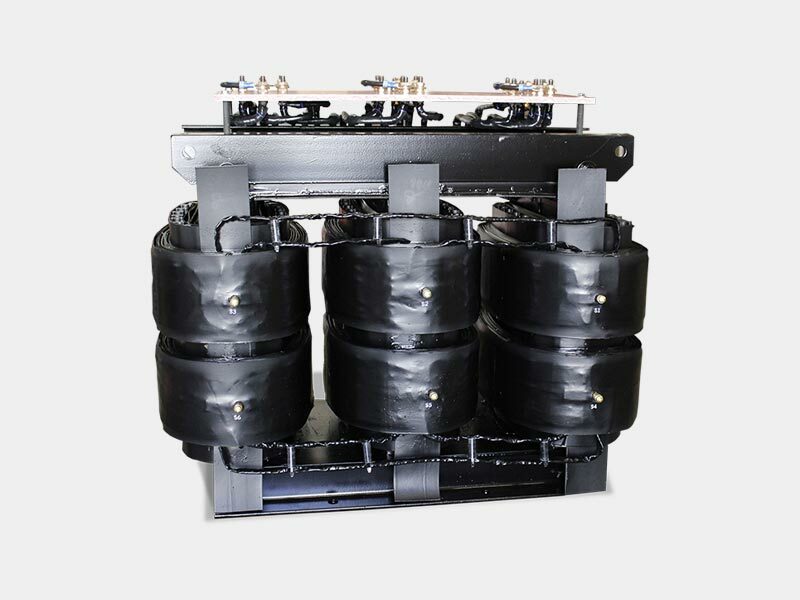 Three phase units can be designed to provide either 6, 12 or 24 pulse rectification. 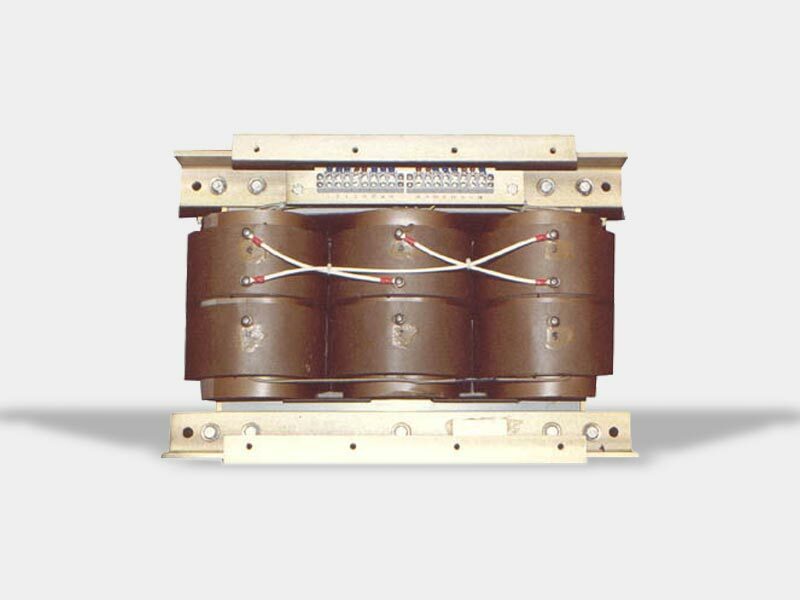 12-pulse rectifier transformer for use in military communications equipment.